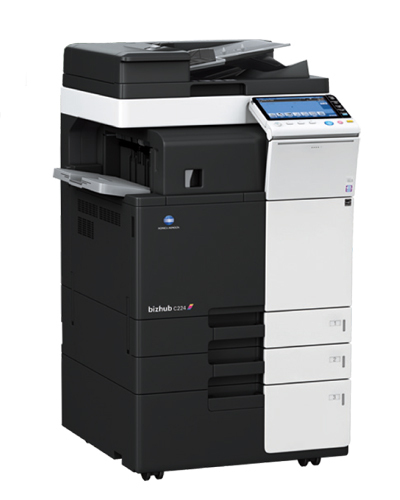 The Develop Ineo 224e provides you with comprehensive multi-tasking capabilities with standard print and scan functionality and optional fax connectivity. Network printing is supported from all major platforms such as Microsoft Windows, Apple Max OS X (PPC and Intel) and the many Linux distros. 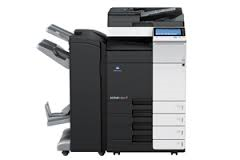 Supported printer languages include PCL 6, Postscript Level III and Native XPS. For more information on the Ineo 224e please do not hesitate to call our	helpful sales team on 0800 1244 199.